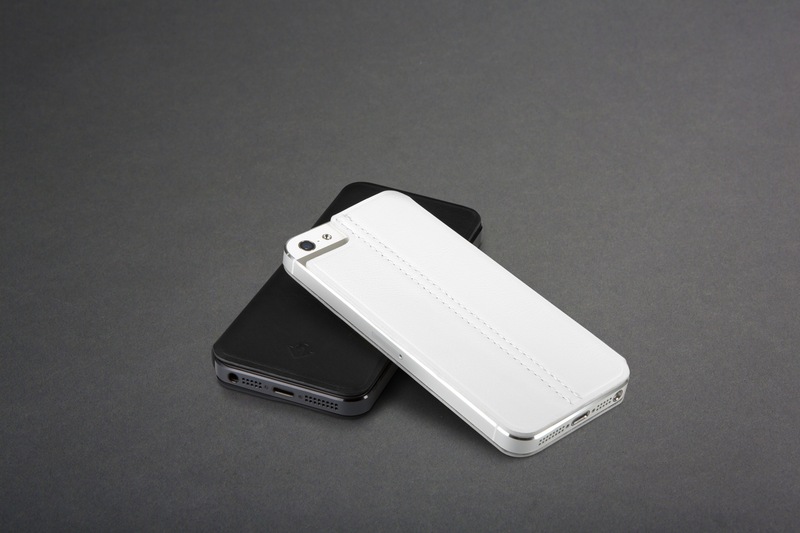 I generally dislike cases because they add bulk to my Apple devices and hide their beautiful design. 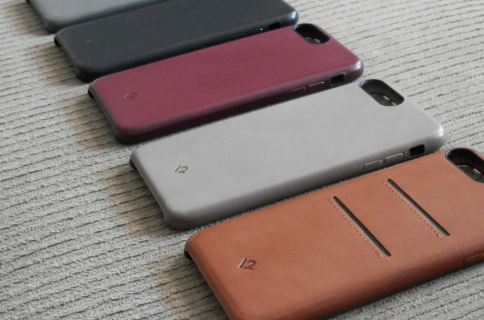 Twelve South hears your pain: today, the premium accessory maker launched the SurfacePad, a cover for the iPhone 5/4/4S that’s less than 1/10th of an inch thick. 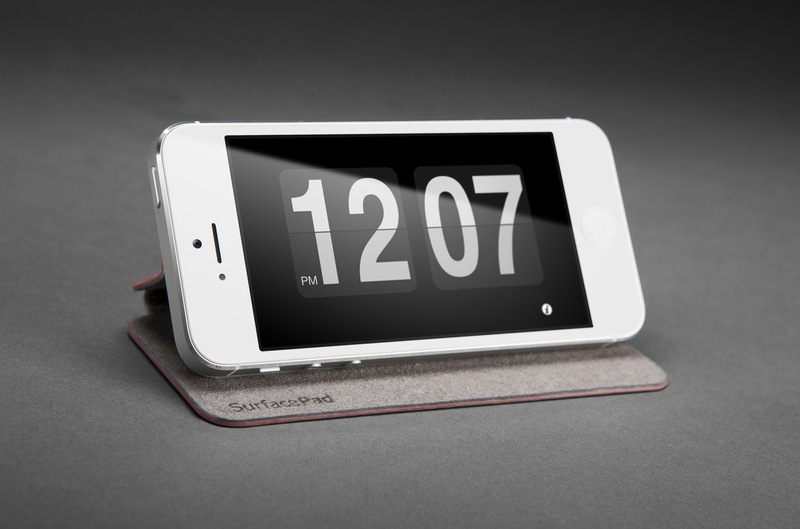 It’s made from premium Napa leather and attaches with the same special adhesive used on our SurfacePad for MacBook. 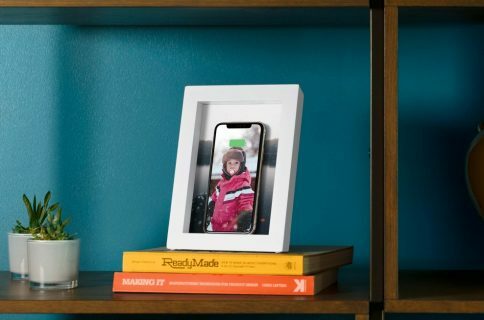 It has the microfiber lining which helps protect your devices’ glass from scratches and dings, a built-in stand so you can prop up your device for FaceTime, to enjoy videos or to simply turn your iPhone into an alarm clock. 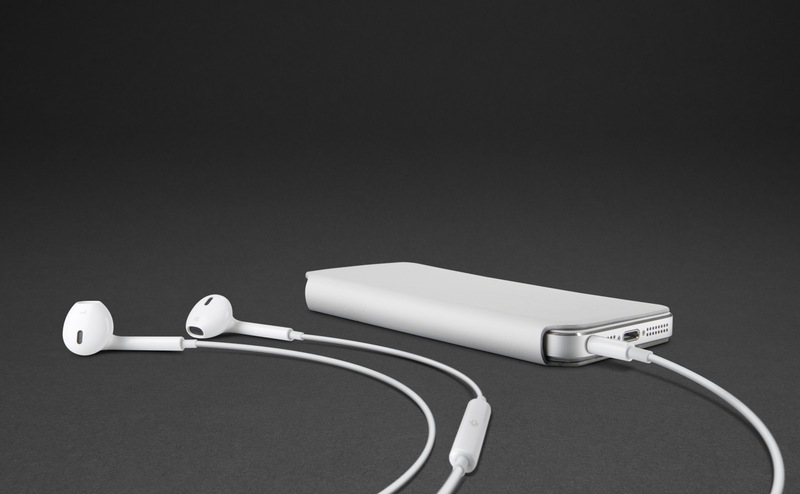 The clever design gives you access to all buttons and ports – and you can charge the device with the case on. 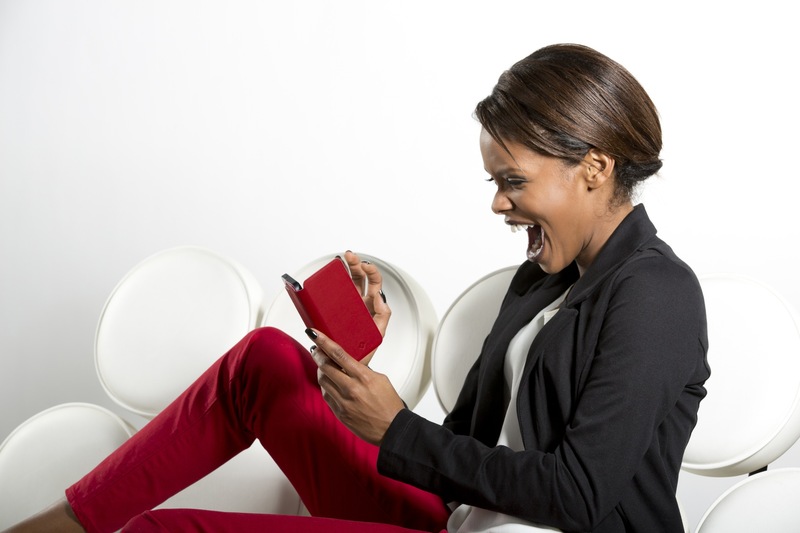 But how do you dress up your iPhone in a SurfacePad? 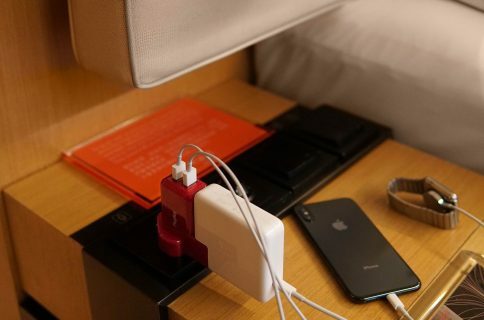 Easy, it has a sticky back which adheres to the back of your iPhone, but don’t worry- they use the same special adhesive as one for the SurfacePad for MacBook. 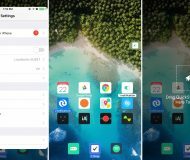 It’s re-useable and TwelveSouth claims it can be removed and added hundreds of times. I had a chance to use the SurfacePad at an event last night and can confirm that it is credit card thin and it feels great in the hand, taking the edge off of the iPhone’s square corners. It’s not designed to withstand a two-story fall or a dip in the pool. 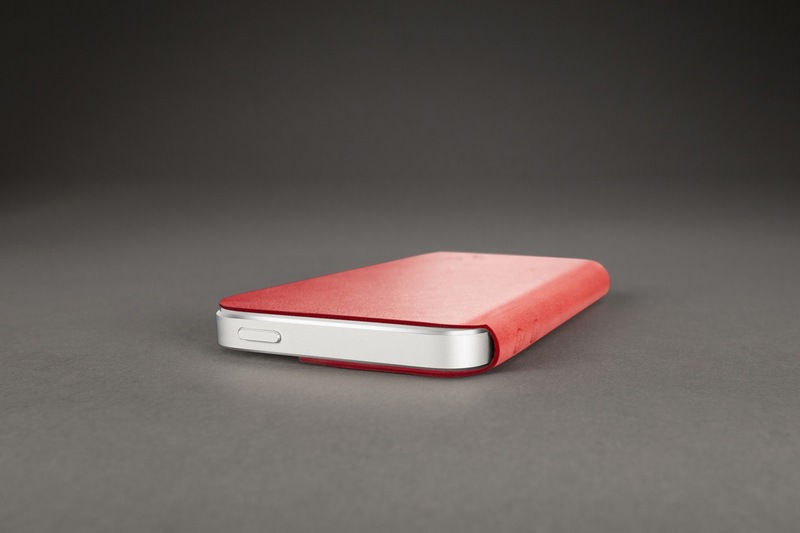 SurfacePad shields your iPhone from the keys in your pocket and the concrete countertop at your favorite restaurant, all while letting the beautiful iPhone still look like, well, an iPhone. The minimalistic look is jaw-dropping. 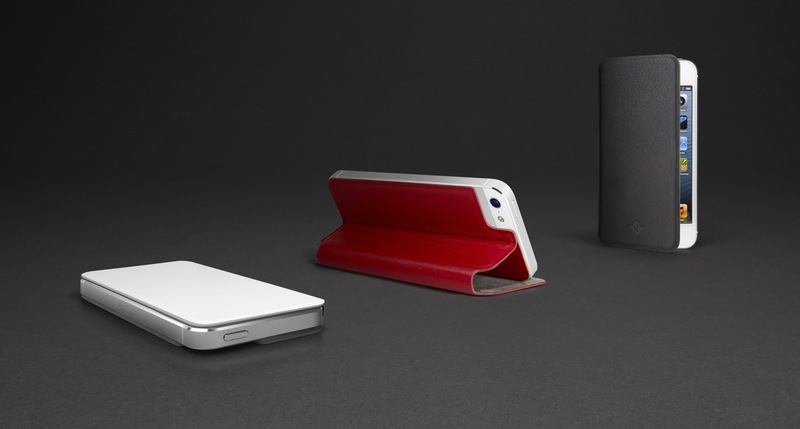 Now, that’s what I call an iPhone case! 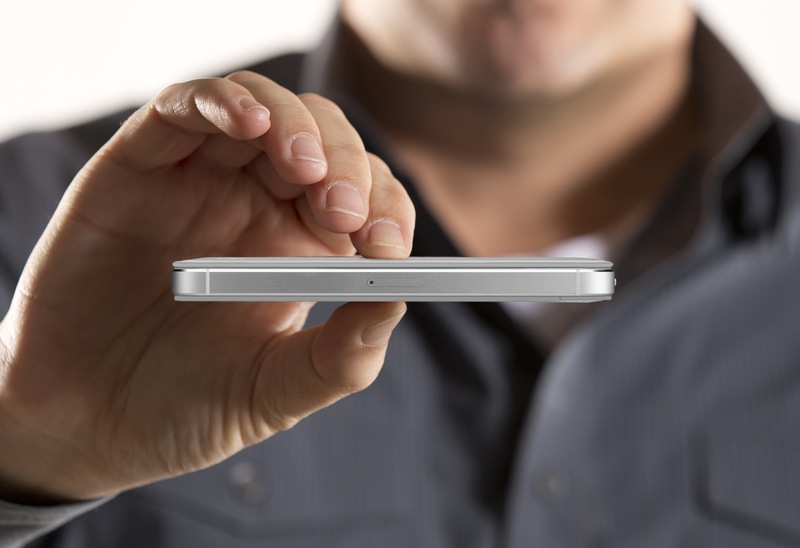 It’s so thin it virtually disappears. 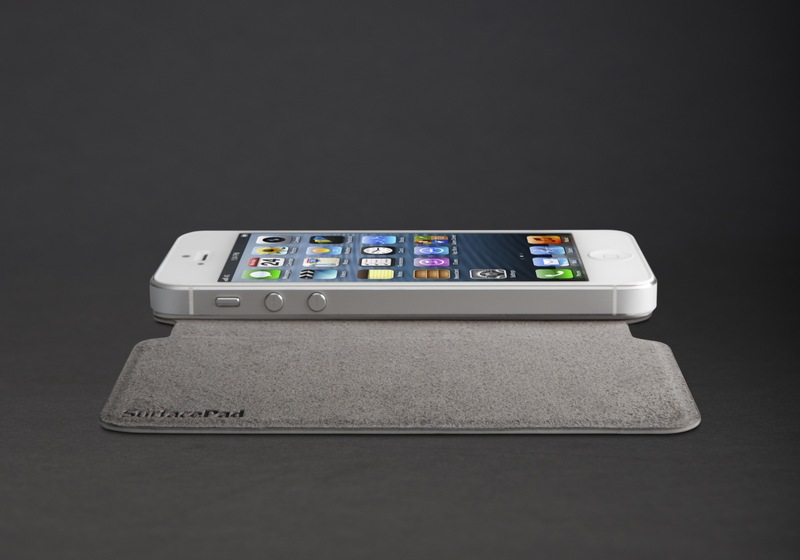 SurfacePad is designed for the iPhone 5/4S/4. 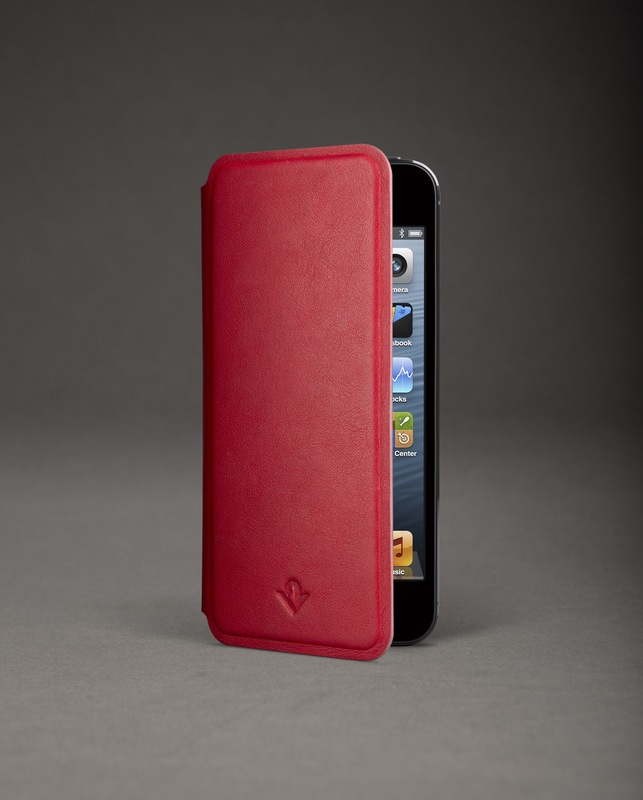 It’s available in Pop Red, Modern White or Jet Black and will run you $34.99 each over at the Twelve South web store.